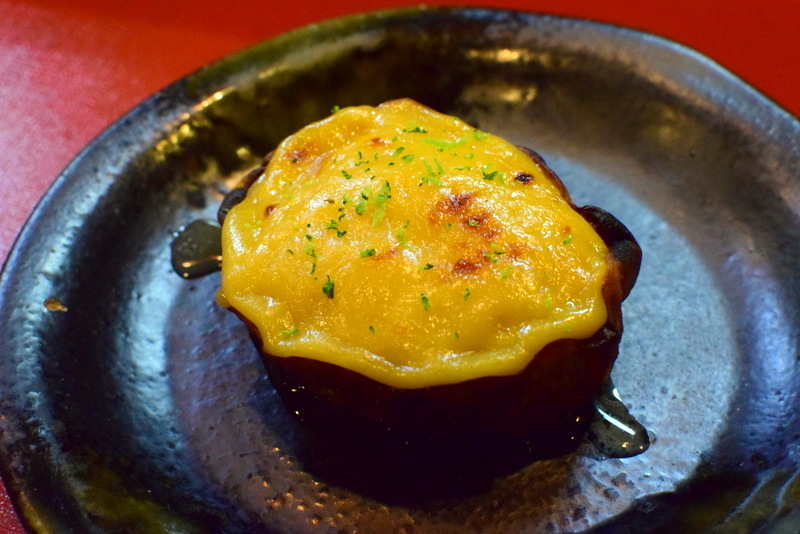 Japan Michelin – Simply foodolicious! おいしい! 好吃! 맛있는! délicieux! delicioso! 好食! Who would in the right mind choose to reject the highly coveted Michelin star?! 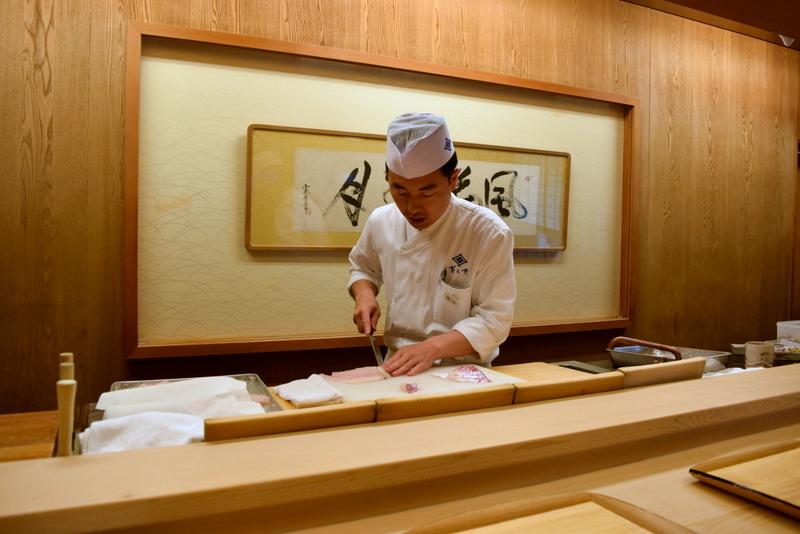 Not any chef in this world I suppose, but such a strange scenario is however not uncommon in the land of Michelin restaurants – Japan. 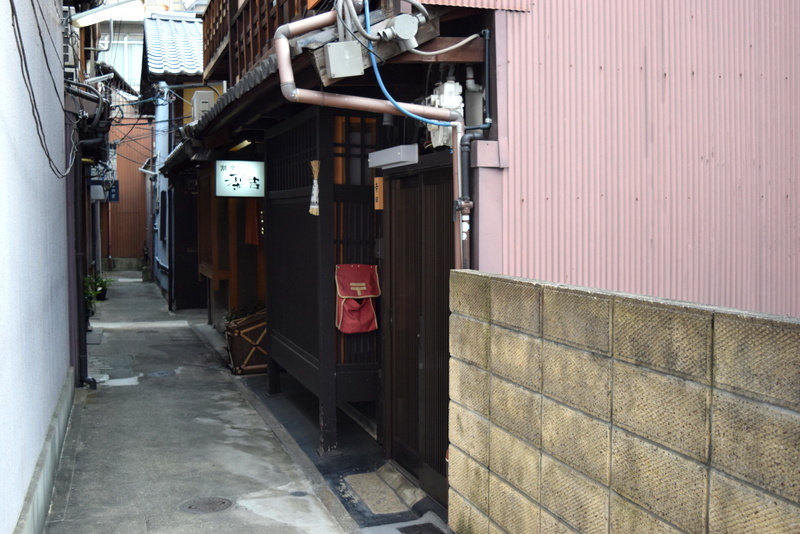 We may get the jitters when we first step into a Michelin Japanese restaurant, with a slightly haughty-looking chef behind the counter who only expects respect from his customers for his lofty culinary skills. I didn’t expect anything less than such a demanding attitude, especially so when I have chosen to visit Rikichi 梨吉 that previously rejected the star. This might sound a little nerve wracking but the curiosity behind the chef’s story beckons! And upon stepping into the one-man restaurant, who is both the chef and waiter, I felt absolutely relaxed, totally unlike what I have expected. Very casual counter bar restaurant with typically just a few seats, the old chef who has helmed this restaurant for 29 long years, coming to 30, is perhaps the friendliest one that I’ve ever met. Just like a grandfather cooking for his grandson, apart from the fact that I have to pay 8000 yen there after. After being seated comfortably on the wooden chair with a simple cushion over it, down-to-earth appetisers were first served. 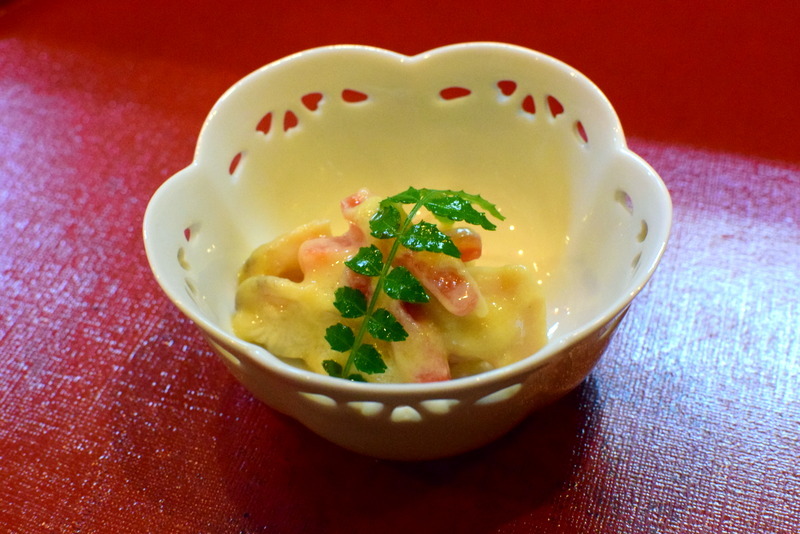 Showcasing the subtleties of the appetisers, the crunchy hanaguri clam has all it takes to whet the appetite. Japan has been highly revered of its naturally sweet underground roots without additional flavouring from condiments at all. 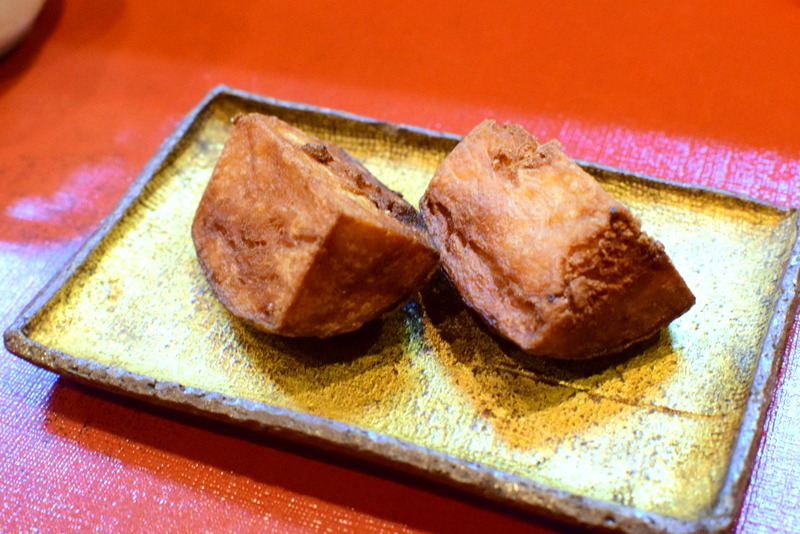 Perfectly embodied by the two fat moist pieces of satoimo or Kyoto yam, the sweetness has been perfectly locked by the sequential steaming and frying process with much precision. 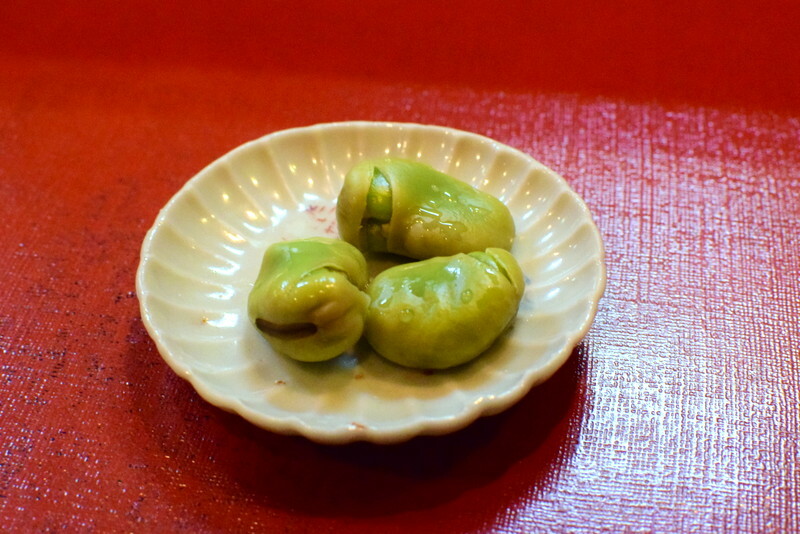 Kikunoi Roan 菊乃井 露庵 – less than $50 for a 2 Michelin starred lunch! 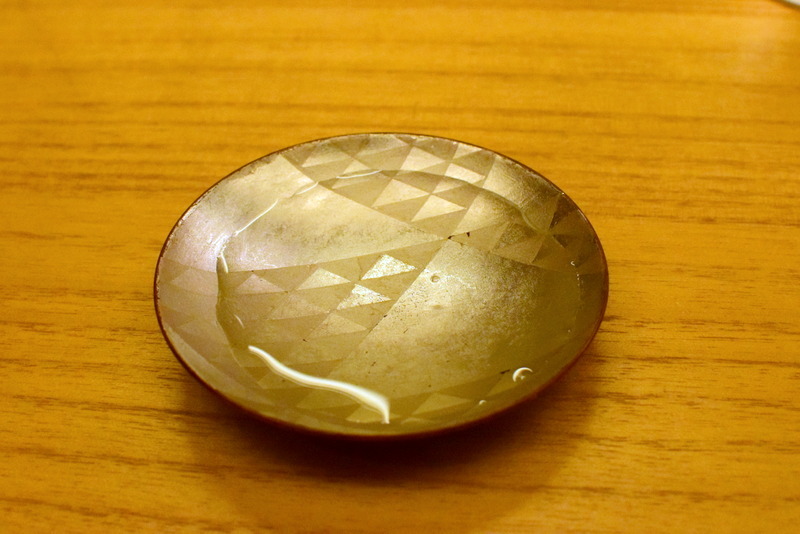 Affiliated to the 3 Michelin Starred Kikunoi Honten 菊乃井本店, the sister restaurant Kikunoi Roan 菊乃井 露庵 (2 Michelin stars) starts its lunch kaiseki set for as low as ¥4000. 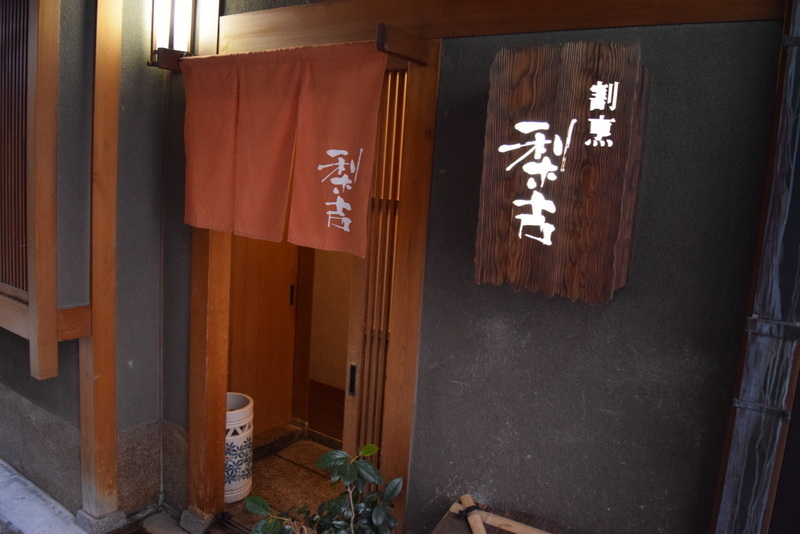 The second michelin restaurant visited in Kyoto and somehow there seems to be an apparent difference when crosschecked with the experiences from the Tokyo michelin. More casual perhaps and a slightly less polished service rendered, I think the Tokyo experiences felt more wholesome. Well, nevermind about that as we came here mainly for the food. Once seated comfortably, you will be served with a saucer of cold refreshing sake before the chilled appetisers are served. 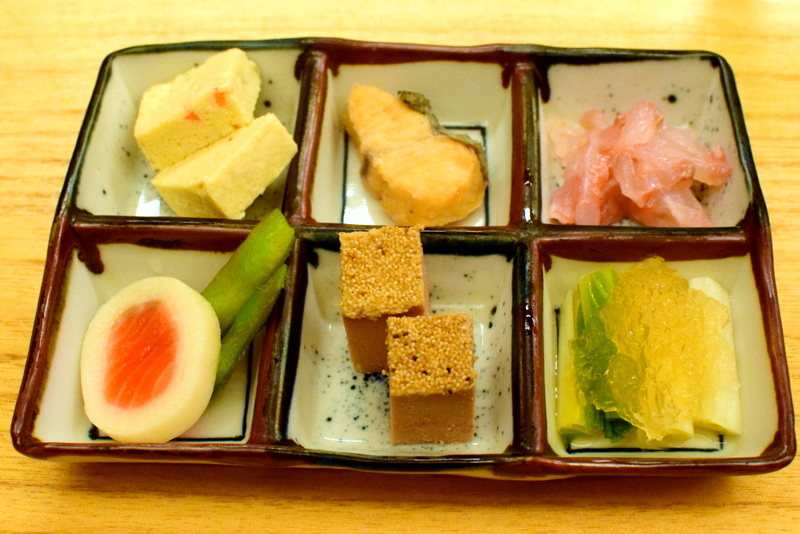 Pretty good platter of appetisers that embodies the subtleties of Japanese cuisine which otherwise, not overly outstanding for a shout out. 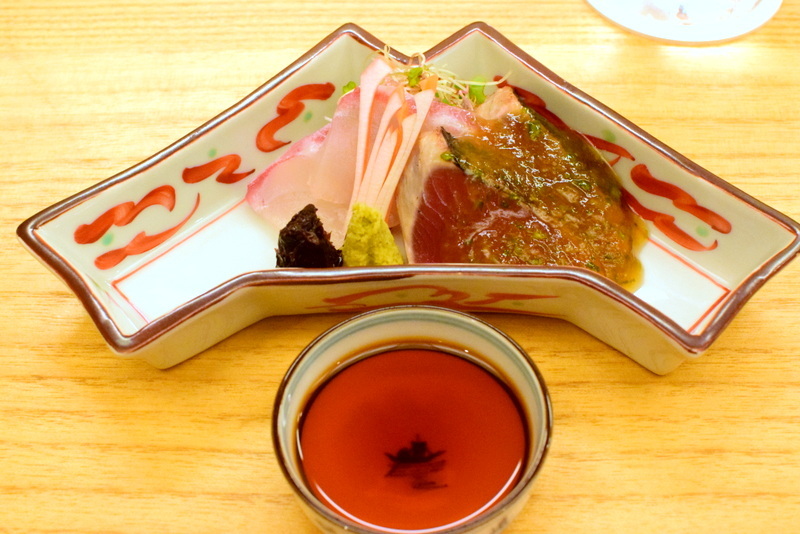 My first actually – A very refreshing take on sashimi as these succulent slices of bonito are served with a jelly-textured ponzu sauce that adds a desired subtle sour tang to the already very fresh fish slices. Definitely not as straightforward as it seems, much thoughts must have been put into this ponzu sauce!